Choosing where to live is one of the first important decisions that your student must make, and we understand that you want to help guide them through this period of transition. 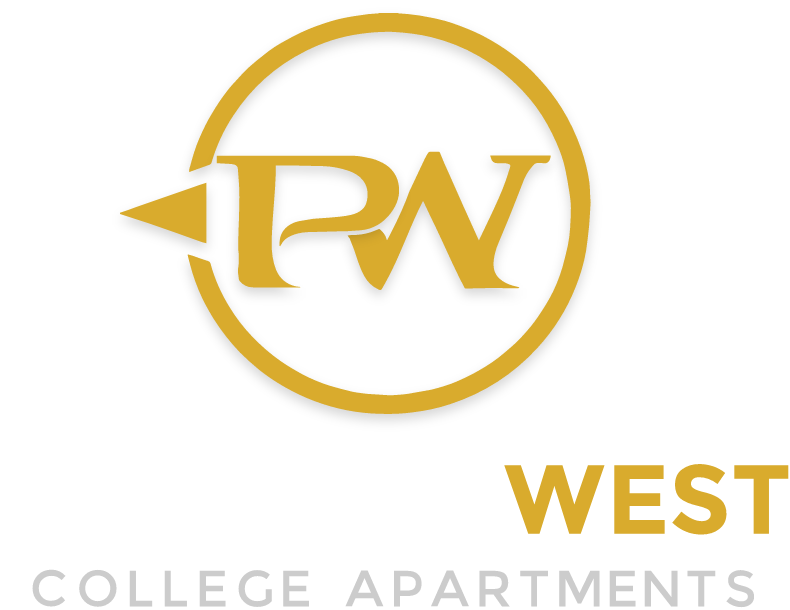 At Pomona West College Apartments, we provide a convivial atmosphere for your son or daughter to grow both socially and in their education. 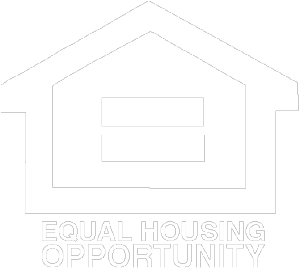 Close to both Cal State Chico and Butte Community College, our four bedroom, two bath student apartments put your student in a position to succeed. Here, we’ve put together a list of the most common questions asked of our leasing staff. We hope this information helps you in making a thoughtful decision with your student. Do the different style apartments have different floor plans? Every apartment in our community features a four bedroom, two bath layout. Individual rooms may vary based on location within the home. How long are your Leases? Leases are 12 months, with the option for a lease assumption with a $250 service fee. Do you provide a roommate matching service if we don’t have the required amount of people to sign a lease? Yes! 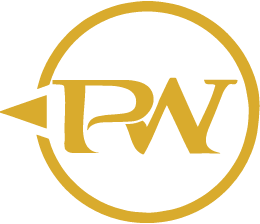 Pomona West College Apartments offers individual leases with a roommate-matching program available. Sign up to live with friends or let us help you find a roommate. What utilities are included with My Rent? Trash Removal Service. Does Pomona West have on-site maintenance? Yes, Pomona West has an on-site maintenance staff. We work hard to respond to and resolve any maintenance issues within four hours! Does Pomona West have parking? Yes, we have free on site parking.